Are you looking for awesome autumn restaurant marketing ideas? You’re in the right place. Autumn is upon us. With it comes an array of hot dishes, beverages, and infusions to keep our bellies full and the cold at bay. We’ve searched high and low, read tons of research from famous restaurants, bistros, and cafés to bring these select marketing ideas that are guaranteed to drive people into your restaurant as the nights get longer and the days shorter. This is probably the first thing you need to do at the start of Fall. Sit down with your marketing person and place an emphasis on the quality of the pictures. You want the pictures to stand out, you want them to be clear, and you want people to drool over them – literally! Once you’ve got the pictures ready to go, blast them onto all your social media platforms – Instagram, Facebook, Snapchat, and Twitter. Create a hashtag and make it trend. What better way is there to advertise your restaurant than by making it the number one go-to-place for football fans this season? 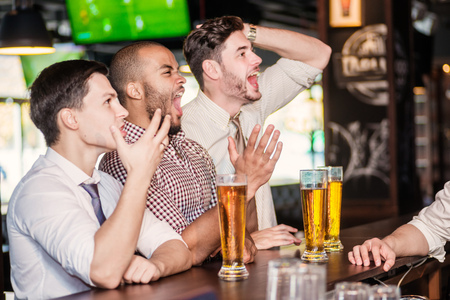 Offer specials and promotions that are guaranteed to have people choosing to make your restaurant the must-watch-the-game place. 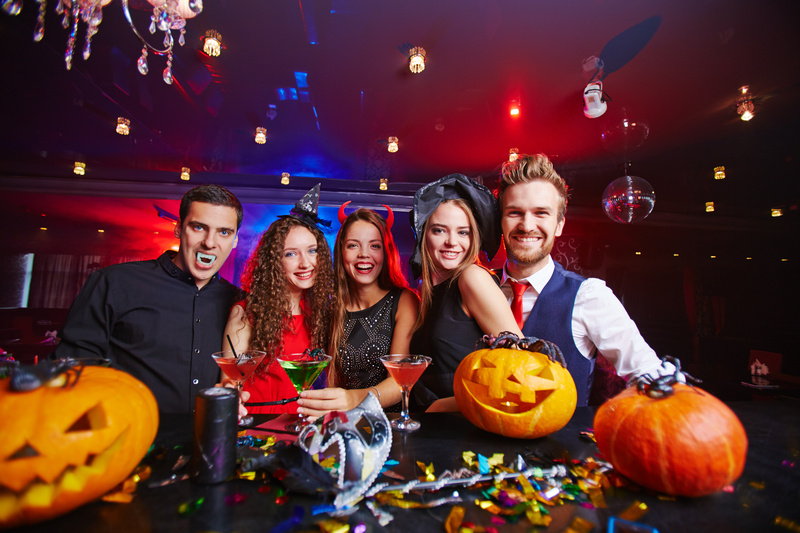 Take advantage of the Halloween season to create a buzz around your restaurant. Offer specials such as ‘kids eat free’ if they come in their Halloween costumes. Promote these specials using social media; you’ll be amazed by how many people turn up with their kids in costumes! During the weeks leading up to Halloween, why not host a Halloween photo contest on your social media pages? Have people send in or post their pictures directly to your wall while they are in their costumes. The person with the best costume every week receives a meal voucher or a coupon for their next meal. There’s something particularly unique about fall. It’s not just the end of summer, but it also brings with it the cold. You’ll need to be creative here in crafting hearty, comfort food dishes that are sure to warm the soul on a cold and dreary day. How does warm pumpkin pie sound to you? Or even pumpkin spice martini? 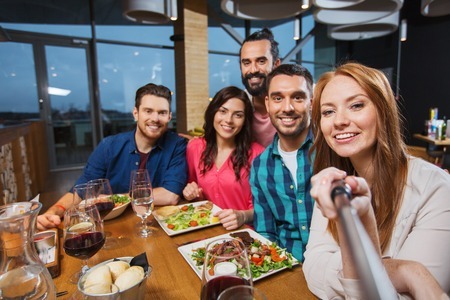 Encourage people who’ve come as a group to take selfies while they are in your restaurant and post them online to your social media pages. The group with the best ‘buddies’ photo each week is entered into the race for the big giveaway, which can be anything you decide. Are there people who simply love your food and have asked you time and time again if you cater outside? If they have, and you’ve never quite taken up the opportunity, then this might be the time to look into it seriously. A lot of people will appreciate being able to enjoy your delicious food in a setting of their choosing. If you don’t offer this service, you just might be conning yourself out of a lot of business. Set up a delivery system that allows people to place orders online and you deliver. To make it even better, make sure that the uniform worn by your delivery team is quirky and fun. It’ll cheer up anyone opening the door. Who doesn’t loves a bargain buy? 50% of all burgers AND drinks? Yes, please! Offer such flash sales on slower nights to get the buildup going. This is especially important on days that tend to be slower like Mondays. If people are ordering online, also offer them discount codes when they sign up. It’ll get even newbies eager to place an order on something you’re offering. Give people an incentive to want to download the app. This may be a promo code that they get for their very first order. 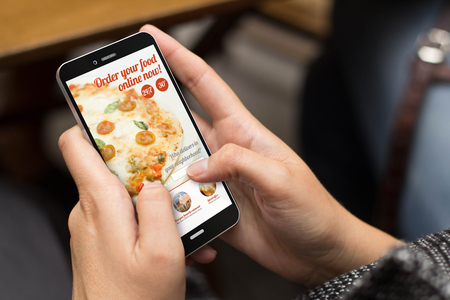 Your app will make it easier for you to reach your customers directly, and for them to place their orders online and see your menu and prices easily. Every season brings with it new and exciting smells and aromas. The same should be true for your menu. Keep it exciting, change the interior a bit to signify the change in seasons. 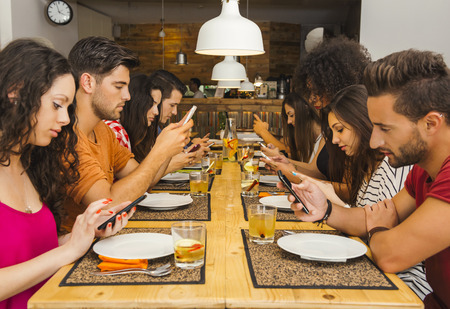 Make your restaurant the ‘it’ place to be. Armed with these fantastic fall restaurant marketing ideas, you’re off to a great start this season.